On a Friday in 2002, the Kenyan government announced that primary education would now be free. That Monday, one million additional children had the opportunity to go to school. Since then, Free the Children, Humans of Change’s partnered nonprofit, has worked to help Kenyan communities build schools under its Adopt a Village program. Free the Children rebuilt Enelerai Primary School to provide children with an improved place to learn. Before Free the Children built a new school, the original Enelerai Primary School was created out of wood and mud, and each classroom either had no walls or was completely enclosed, with no windows and very little natural light. The new Enelerai Primary School, created out of bricks and cement, was constructed with a wooden structure and metal that is sustainable through any weather. The classrooms at Enelerai Primary School are filled with chalkboards, colorful posters, and windows that allow for plenty of natural light. While four to six students would have to share a desk at the original Enelerai Primary School, now only two to three students share a desk. 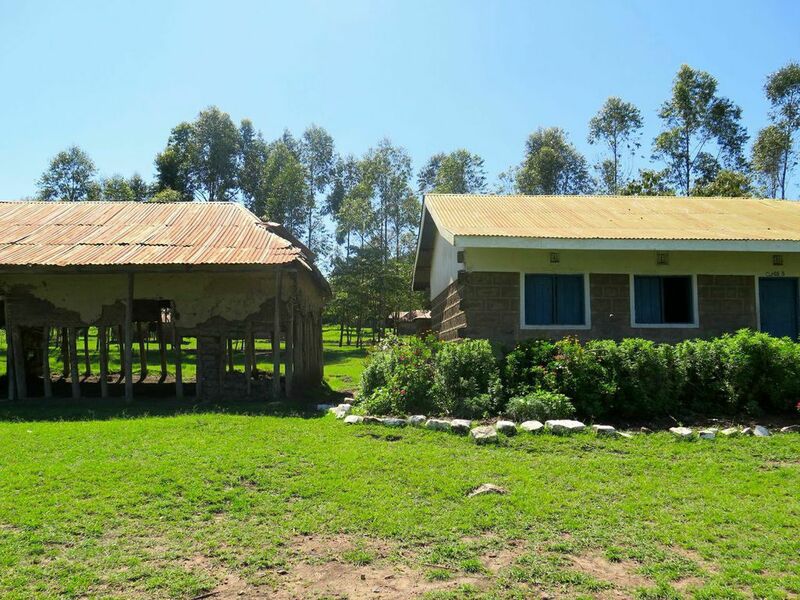 By re-building Enelerai Primary School, Free the Children provides the school with both the opportunity to assist more students as well as access to better educational resources. The old Enelerai Primary School (left) versus the new school built by Free the Children. Enelerai Primary School’s community garden, where students learn how to grow their own vegetables and fruits. 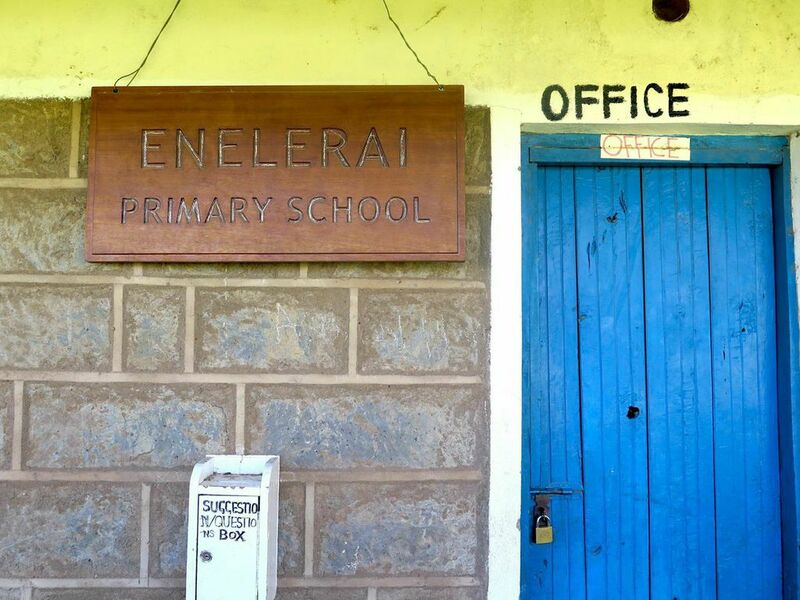 Enelerai Primary School focuses on both empowering the students who attend Enelerai Primary School as well as the community surrounding the school. 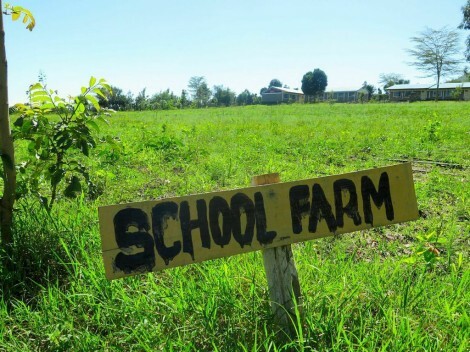 For example, the school has its own community garden, where students are taught how to grow their own fruits and vegetables. Not only can they pass this knowledge on to their children one day, but they can also teach their parents and other family members in their community the lessons they learn while growing their own crops. 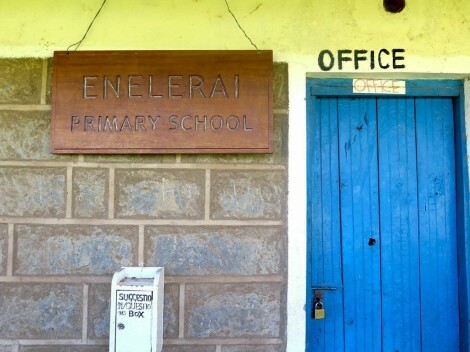 Furthermore, students who attend Enelerai Primary School are given the opportunity to break their family’s cycle of poverty through education. By educating the students of this Kenyan community, Free the Children will create a new generation of educated Kenyan community members who can advance the community as a whole.